The National Síolta Aistear Initiative is a collaboration between the Department of Children & Youth Affairs, the Department of Education and Skills, Better Start National Early Years Quality Development and the National Council for Curriculum and Assessment. The purpose of the initiative is to support the coordinated roll out of Síolta and Aistear, the national quality and curriculum frameworks. Aistear & Play CPD has been developed by a working group with representation from the National Síolta Aistear Initiative, the Early Years Education Inspectorate, DES, NCCA & Better Start. 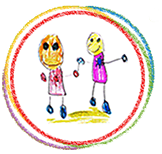 NSAI Aistear & Play comprises of 5 individual workshops (2 &1/2 hours each) and two onsite support visits from an Early Years Specialist to support application in practice. This CPD will be delivered by Better Start Quality Early Years Specialists. Please note attendance at all workshops and onsite visits is required to receive certification and CPD payment if eligible. This CPD will be eligible for the DCYA CPD funding pilot subject to terms and conditions. The first round of CPD will begin in March 2019. 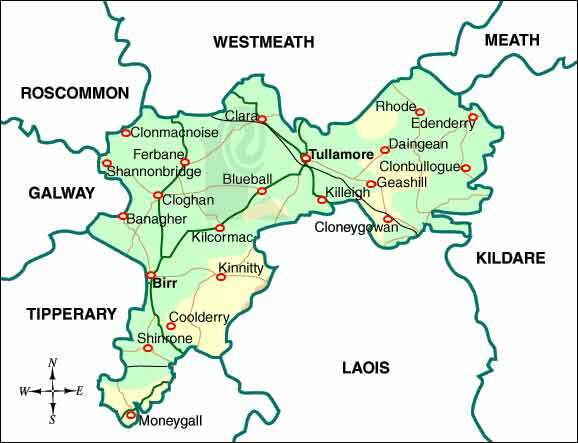 Aistear and Play will be available to a limited number of settings in the following locations: Dublin City, Fingal, Dublin South, Dun Laoghaire Rathdown, Wicklow, Kildare, Waterford, Carlow/Kilkenny, Tipperary, Longford, Offaly/Laois, Meath/Westmeath, Galway, Mayo/Roscommon, Donegal, Sligo/Leitrim, Clare, Limerick, Kerry, Cork City, Cork County, Cavan, Monaghan & Louth. 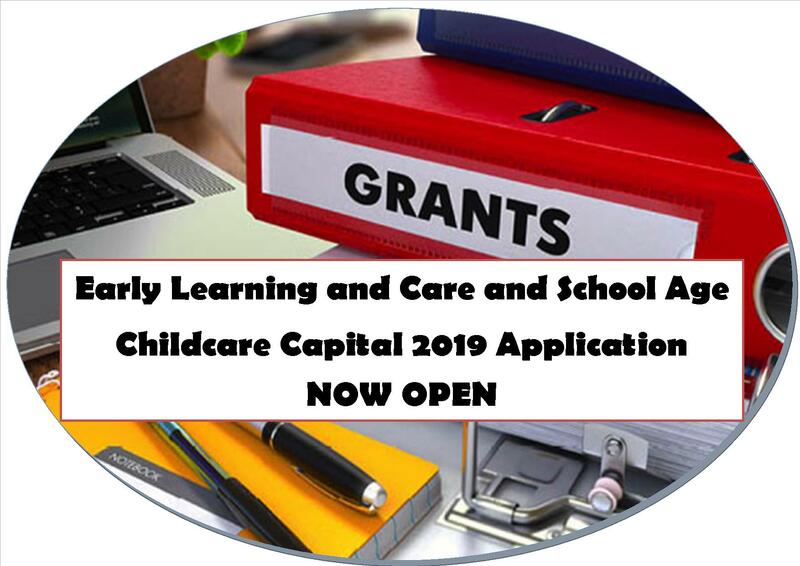 We are now inviting early learning and care settings who wish to apply for a place on this programme to submit a completed expression of interest form which can be found along with more information at www. 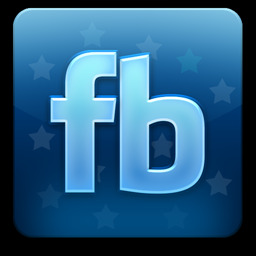 betterstart.ie. under the NSAI tab. 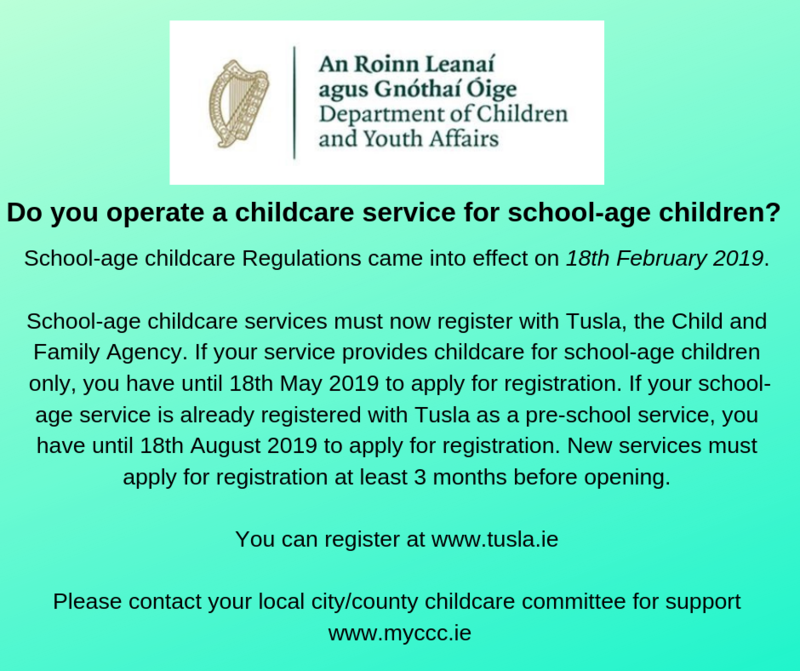 Stand-alone school age services will be invited by Tusla to register their service from 18th February 2019. Registration will start with a list of stand-alone school age services that have identified their commitment to be included on the Tusla School Age Services Register. The invitation to register email will direct school age child care providers wishing to register to a link to the school age registration portal. 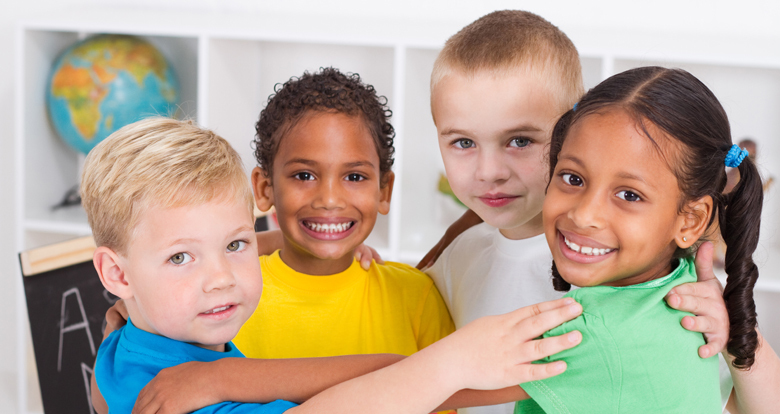 Registration of School Age Settings is an online process. 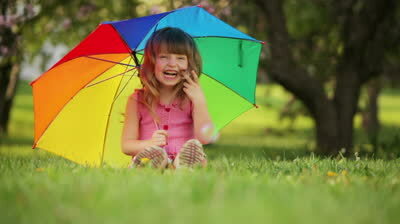 Payment to register is accepted using all major debit/credit cards. Please note this is the only accepted payment method, Tusla will not accept any other form of payment such as cheques, bank transfers etc. Before you start the online registration process you will need to have the following documents saved on your computer and ready to upload. The following Documents are available to support the registration process. The Regulations that came into force today are preliminary regulations. 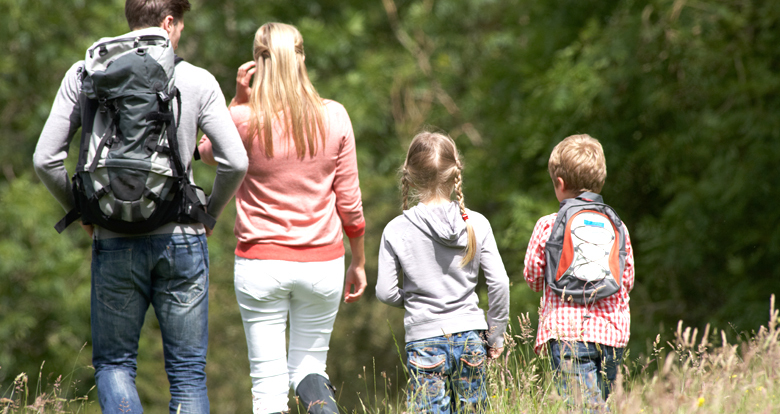 Later this year the Department of Children and Youth Affairs will embark on a public consultation process on the development of comprehensive regulations and national quality standards for school-age childcare. Both the Regulations and an Explanatory Guide are available on the Department’s website. 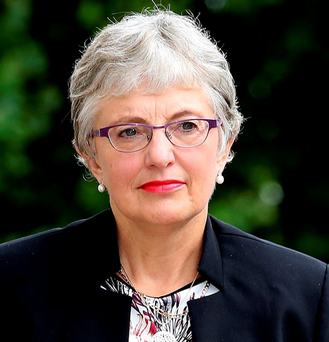 Minister Zappone announces the streamlining of existing targeted childcare schemes inpreparation for the transition to the new Affordable Childcare Scheme in October 2019.